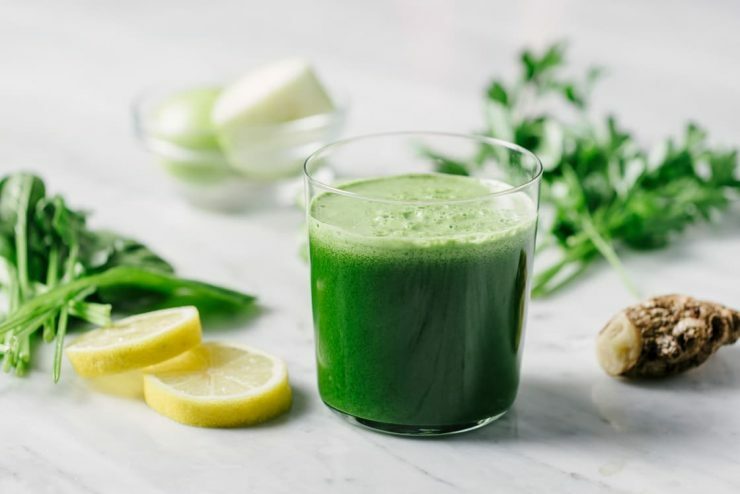 This brain-boosting tonic with adaptogenic herbs will aid in improving your overall mental health by balancing your neurotransmitters to keep you happy, stress-free, focused, and energized. 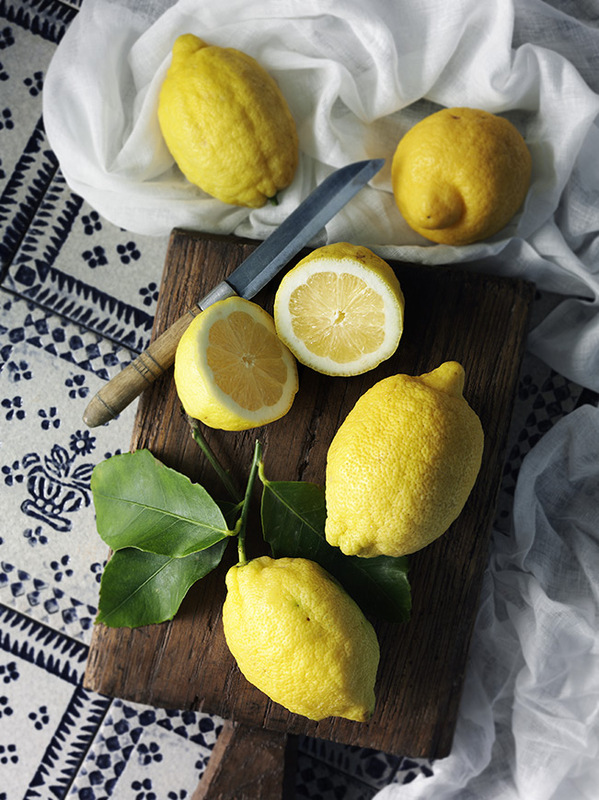 Citrus fruits are high in vitamins, and a healthy dose of vitamin C can fight infection, reduce kidney stones, relieve indigestion, decrease headache pain, and help detoxify the body. Cucumbers help maintain water balance in the body. Turmeric is known to improve mood and feelings of depression. Ginger fights inflammation and is great for healing and protecting the gut. Beets support heart health and liver function by helping our bodies maintain healthy blood sugar levels. While the antioxidant power of beets improves nerve function. 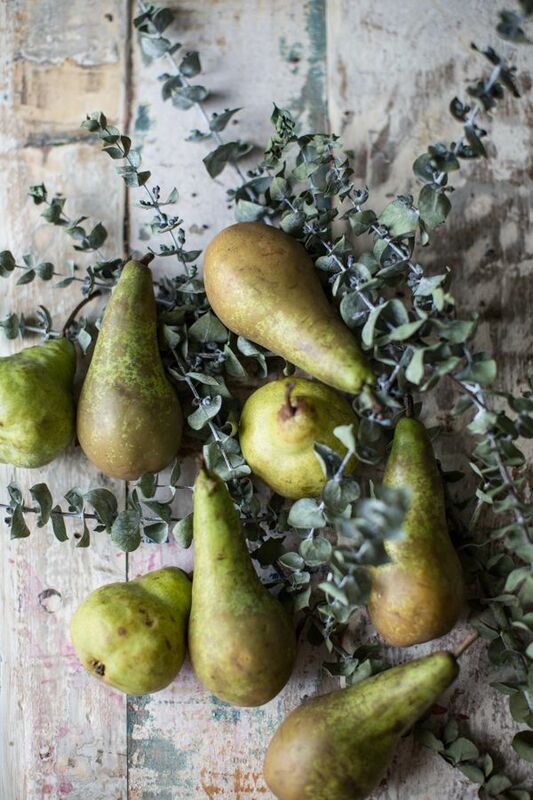 Pears are a low-sugar fruit. They are excellent for anxiety as they soothe the nervous system with vitamin C, which triggers the production of norepinephrine and serotonin, the happy neurotransmitters. They are also a great source of potassium, an essential electrolyte for the proper function of nerves, muscles, joints, and the heart. During cold and flu season, the addition of adaptogens like goldenseal and elderberry extract have both been shown to support a health immune system and are available as herbal tinctures (liqud form) that you can easily add to your tonic just before drinking it. To help alleviate stress, add ashwagandha and astralagus, which are both adaptogens known for their calming effects on our bodies. Place all ingredients in a juicer, and add extracts of ashwaghandha and astragalus (for further adaptogenic support) or goldenseal and elderberry during flu season.